Dr. M. Narendra Kini joined Miami Children’s Hospital as President and CEO in January 2008. Prior to joining the hospital, Dr. Kini served as EVP for Clinical and Physician Services at Trinity Health, the 4th largest Catholic health system in the U.S. Prior to his work at Trinity, Dr. Kini served at GE Medical Systems in various roles related to information technology. He was responsible for developing an integrated approach to enterprise clinical information systems. 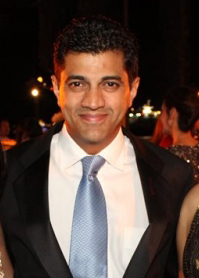 In 2013, Dr. Kini was the recipient of Modern Healthcare’s CEO IT Achievement Award.